Jungle Juice Platinum give you the feeling of being ‘high’, you feel relaxed and a little dizzy. You experience a ‘warm feeling’ in the head. 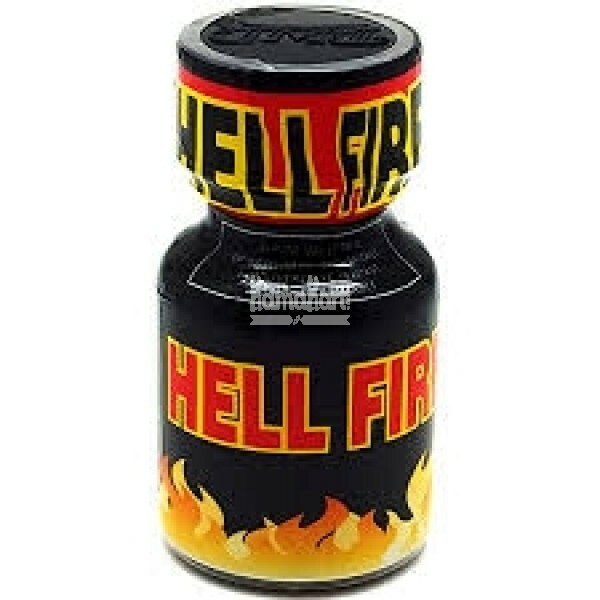 The effect is very intense and brief, the effect stays for 5-10 minutes. * You get a warm feeling!